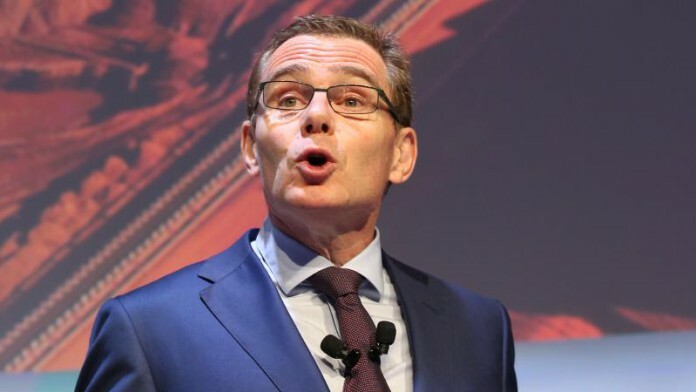 ANDREW Mackenzie said he intended to remain as CEO of BHP in order to install “a nuclear level of safety” at the company’s mining operations especially in the wake of the Samarco dam disaster in Brazil that left 19 people dead. Speculation about the future of Mackenzie, 62, has swirled since 2017 when activist investor Elliott Advisors began campaigning for change and Ken MacKenzie was appointed as chairman, said Reuters. Asked about how long he planned to stay, Mackenzie, in the role since 2013, said he was not thinking about moving on. “I’ve got a lot to do right now and I’ve got a lot to do on tailings dams,” he told reporters in London. As the Brumadinho tailings disaster in Brazil in January overshadows the mining industry, BHP has the experience to lead change as its Samarco joint venture with Vale was involved in a previous dam collapse in November 2015, said the newswire. “We have to acknowledge the deficiencies in the scientific and technical understanding,” said MacKenzie.